Responding to requests for employment and salary verifications from third parties such as other employers, background screening companies, mortgage lenders, landlords, and property managers takes valuable time away from other activities you could be doing. VerifyToday™ eliminates this burden, saving your company time and money, and enabling your busy Human Resources and payroll professionals to focus on more strategic activities. For most employers, the traditional employment and income verification process involves receiving a phone or faxed request from a third party, searching one or more HR or payroll systems, paper files and other sources, transcribing the information, then providing the report back to the requestor with a phone call, fax or email. VerifyToday eliminates an employer’s burden of responding to these requests. Instead, the data is securely maintained by VerifyToday, which in turn provides it to authorized requestors via a secure web site that is available 24 hours a day, 365 days per year. The solution automates the administration of employment and income verifications while improving the accuracy, security, compliance, standardization, and speed of the entire verification process. It benefits everyone involved—participating employers, employees, and organizations seeking verifications. VerifyToday is completely free to participating employers. There are no charges for account setup, data storage or usage. 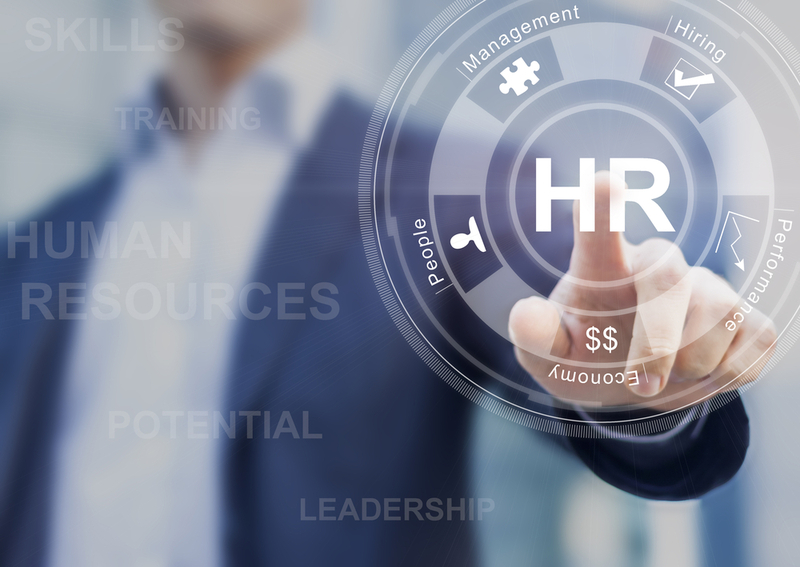 Outsourcing employment and income verifications frees up time for HR and payroll professionals, who can take comfort knowing that they are providing this important service for current and former employees in a fast, confidential and secure manner. VerifyToday provides authorized verifiers with fast and accurate information in a consistent format, 24 hours a day, 365 days a year. For individuals seeking new employment, credit approval or social services eligibility, VerifyToday helps these transactions occur more quickly, while protecting confidential data throughout the process. Protection of confidential employee information is our number one priority. We have taken sound security measures, including 128-bit SSL encryption, back-up systems and physical security. Employee data is secure during transmission and against any unauthorized requests for information. Authorized verifiers receive employees’ position/job title, start date, end date and eligibility for rehire, if provided. Additionally, income verifications will include rate of pay (amount) and schedule (frequency), based on the format of your payroll data.